Only NBAA Members are eligible to exhibit. Enter your email address to begin. 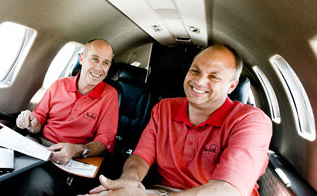 Already Have an NBAA Account? Log in with your email address and password to access the exhibit application.